Review of Project Pressure’s exhibition When Records Melt in the New Scientist magazine. 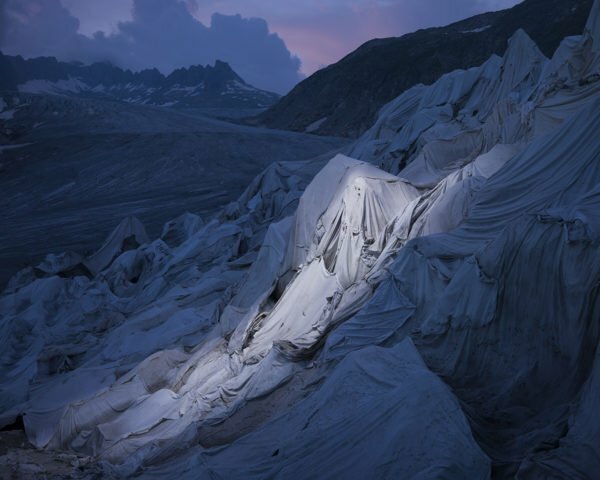 “Visit the Rhône Glacier in southern Switzerland, and you are more than likely to wander past a small shop. It’s worth a visit: the owners have carved out an ice grotto, and charge tourists for the eerie and beautiful experience of exploring the inside of their glacier’s mass of blue ice.